As peace talks get underway in Washington, back in Jerusalem the Knesset will play host on Wednesday to a delegation of Palestinian Authority officials for a discussion on advancing support for the talks. 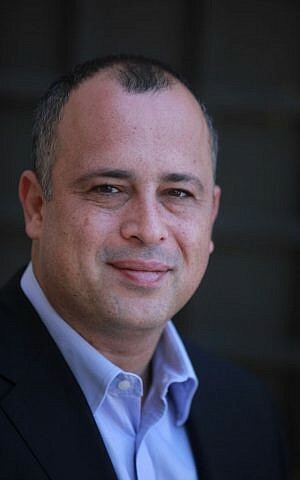 The event is being held “to demonstrate that there is real support on both sides for the renewal of negotiations, and to strengthen support for a two-state solution,” according to MK Hilik Bar (Labor), chair of the Knesset Caucus to Resolve the Arab-Israeli Conflict, which is hosting the gathering. He promised it would be the first of many such gatherings. The Palestinian delegation includes members of the Palestinian Legislative Council and PLO officials, all members of the Civil Dialogue Committee appointed by PA President Mahmoud Abbas “to build cooperation and dialogue with Israeli society.” A full list of the Palestinian participants has yet to be released by the caucus. 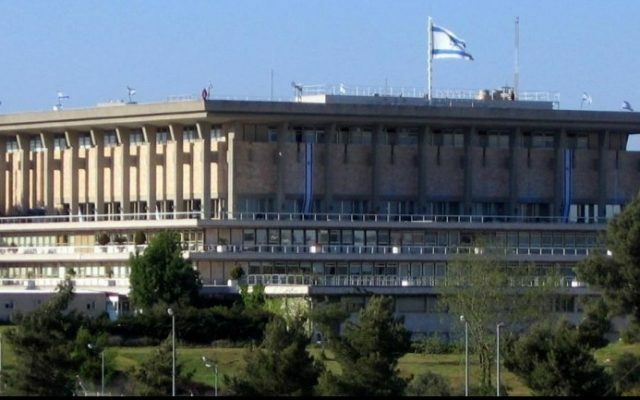 The caucus will welcome the Palestinian officials by placing Palestinian flags alongside Israeli flags in the Knesset’s Galil Auditorium, according to organizers. 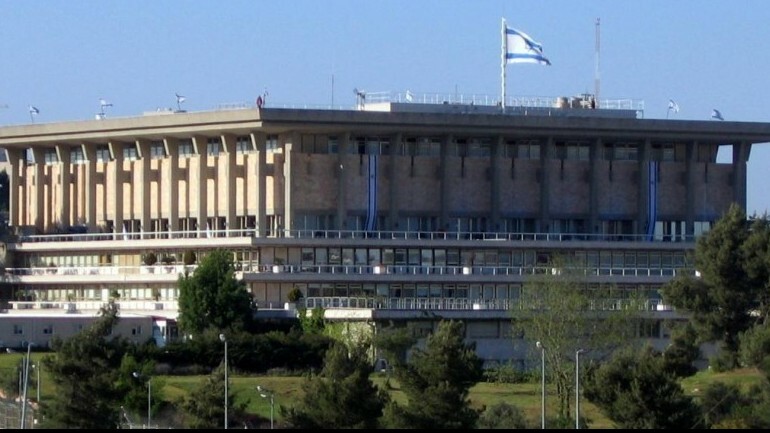 The meeting may become the first time in the Knesset’s history that the two flags share a room within the parliament’s walls. The visit also marks the first time Palestinian Authority officials have agreed to visit the Knesset, a move Palestinian leaders have avoided in the past because they feared it would constitute an implicit acknowledgement of Israeli sovereignty in Jerusalem, the organizers added. The event is being held jointly with the Negev Institute and the One Voice movement, a group that advocates the resumption of peace talks between the sides. The Knesset gathering isn’t the only event being organized to show support for the resumed talks. Promising “not to let the extremists decide the future of the state,” One Voice has organized a “peace tent” outside the Prime Minister’s Residence on Jerusalem’s Smolenskin Street that will remain in place from Tuesday afternoon until Thursday, and will host MKs, former IDF commanders, writers and activists who will be expressing support for the end of the “dangerous diplomatic stalemate” and the resumption of talks.